CC YES supports Title 1 Elementary students and community groups in Corpus Christi through educational outreach of free school supplies and classroom grants. Each year CC YES selects Title 1 Elementary schools in Corpus Christi and supplies every student with basic school supplies. 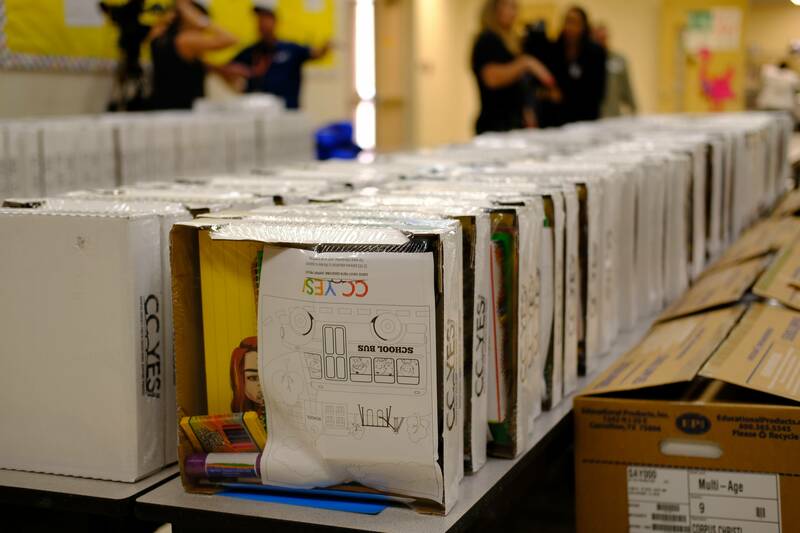 In 2018, CC YES personally distributed over 5,000 school supply kits to students across Corpus Christi. 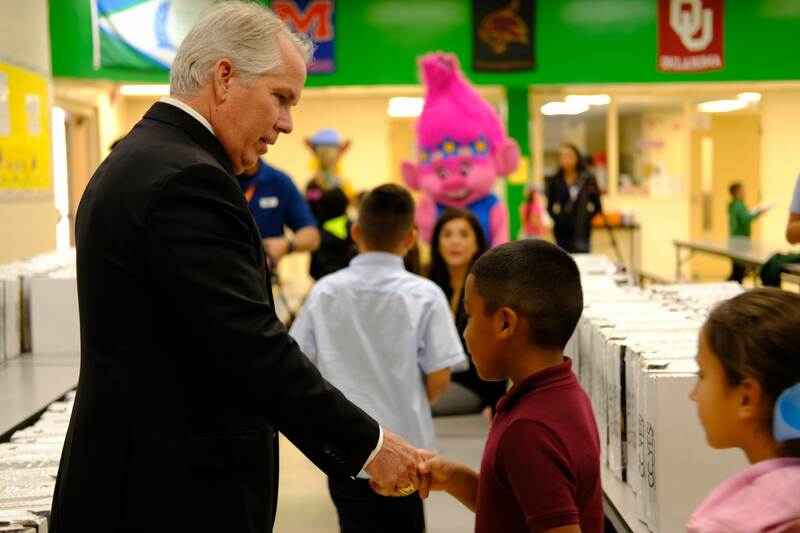 By providing each student with their own school supply kit, we hope the act serves as a reminder that each student is important to our community and the importance of being prepared to learn and grow. We look forward to the 2019 school year! In line with our mission, we are honored to provide grants to select classrooms and organizations for improving or providing access to enhancing the learning experience. Our grants are designed to generate and validate solutions to persistent educational challenges and to support and serve substantially larger numbers of students. CC YES supply kits feature the basic school supplies: filler paper, spiral notebook, a glue stick, mini-color pencils, crayons, folders, an eraser, pens, pencils, and a tissue box.